Google has boosted the International car industry with integration of Android Auto system in the cars that are running in Indian and 17 International car markets. Unveiled two years back in June 2014, the system facilitates the passengers with bunch of various interesting services like music playback, maps, voice controls, calling, texting, maps etc. The system is almost similar to Car Play feature offered by Apple, at present the major markets where Google has initiated this feature apart from Indian car market, Russian, Brazilian, Colombian, Austrian, and Switzerland car markets. By installing Google Android Auto in their cars the buyers will be able to get their smartphone connected with it and enjoy access of various applications and services like Google Maps, dashboard touchscreen controls, voice assistant and steering mounted controls. The system also locks the phone user so as to prevent any disturbance to driver. 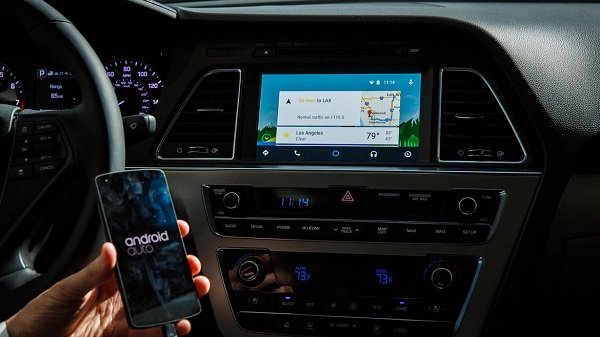 For installing this system in their cars the car users will be required to have supportive infotainment system, an Android 5.0 (Lollipop) version phone, USB port and cable. It would be interested to know that last year domestic car maker Mahindra and Mahindra had announced to embellish its SUV’s Mahindra Scorpio and XUV500 with Android Auto Support, and now it is reported that other car makers are also going to follow the same practice.